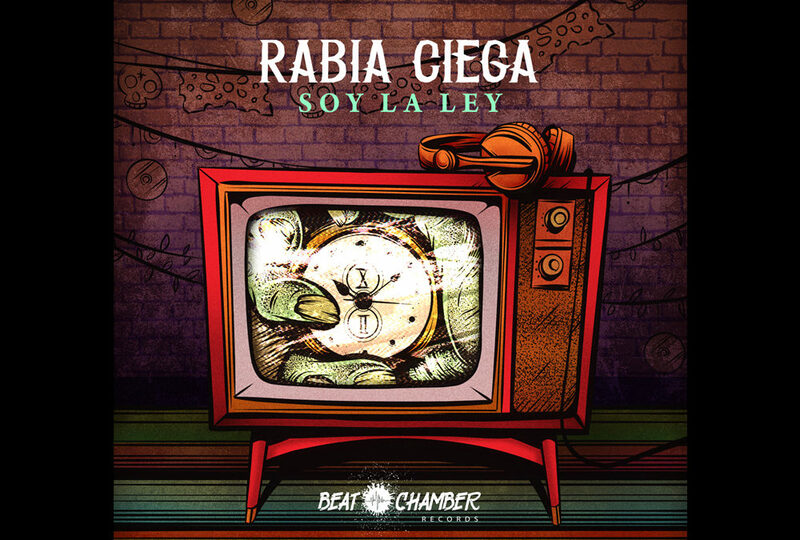 We’re happy to announce the new Rabia Ciega album – Soy La Ley. It’s been 10 years since the first Rabia Ciega album – Dark Latin Flavors. At the same time we were finishing Soy La Ley we had a great featured placement of Fuerza Ciega from Dark Latin Flavors in the film Peppermint starring Jennifer Garner. Fuerza Ciega is in the shootout scene about halfway throughout the film. Grita La Gente from Dark Latin Flavors was also placed in S.W.A.T. in the fall of 2018. We will have several new projects to announce this year.